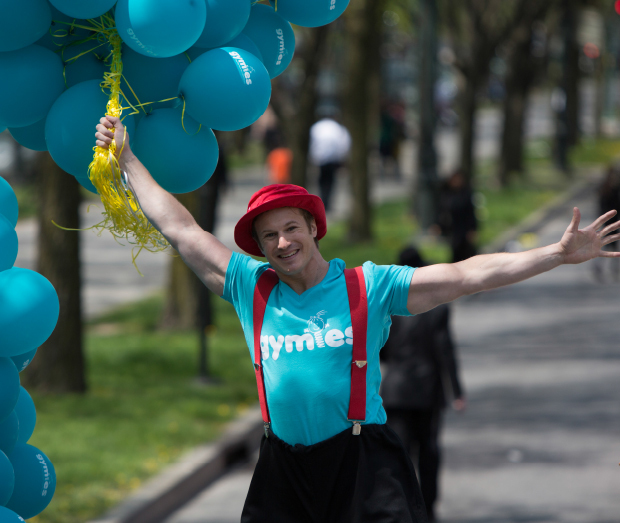 GYMIES was our very first client, and still is the most fun to work with; something about cartwheels and tutus wins our hearts every time. 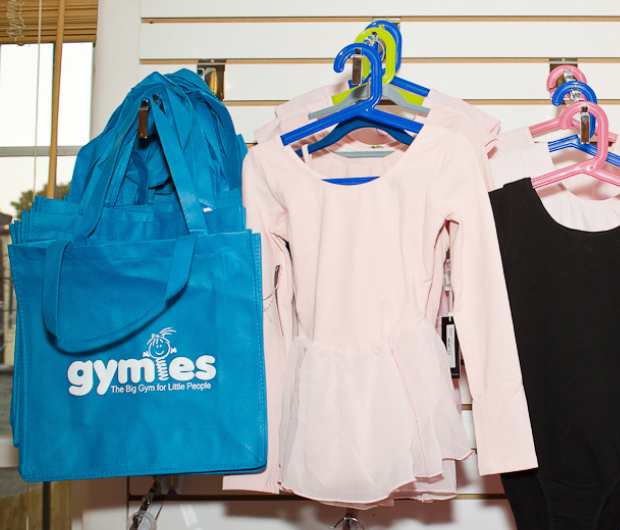 GYMIES opened in 2009 with the the belief that healthy children become healthy adults. 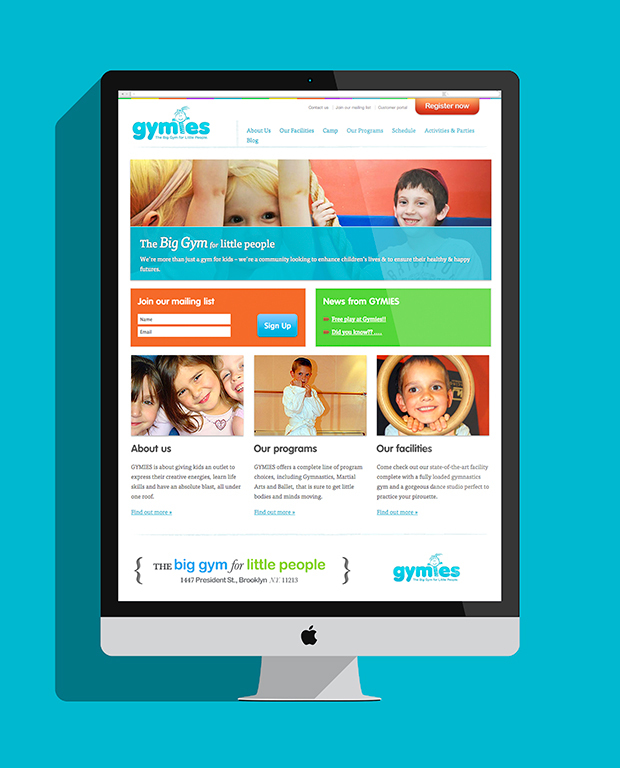 Their programs are designed to introduce children to the fun side of physical activity. 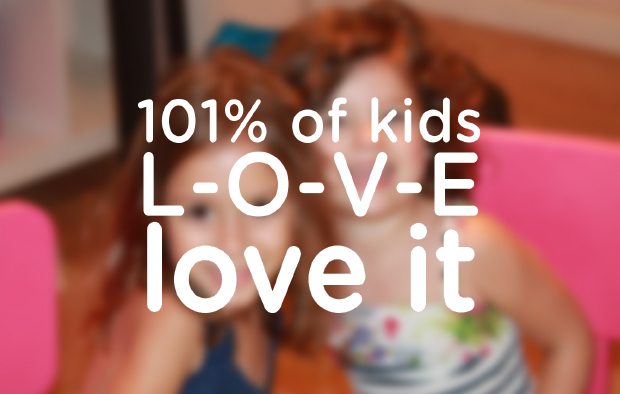 It is not about one hour once a week, it is about creating a lifelong love for physical activity and healthy living. 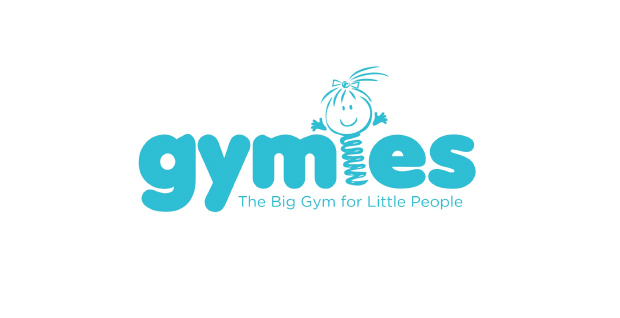 Starting with the name and logo, we knew that the challenge was to market a children’s product to their parents, to keep it light and fun and funny, but sophisticated enough that parents would be just as proud to be part of the GYMIES community as their kids were. 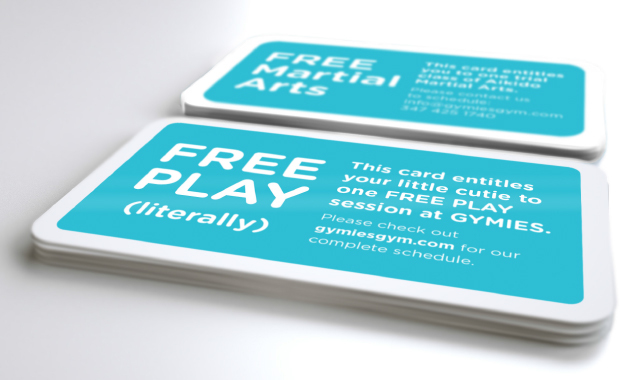 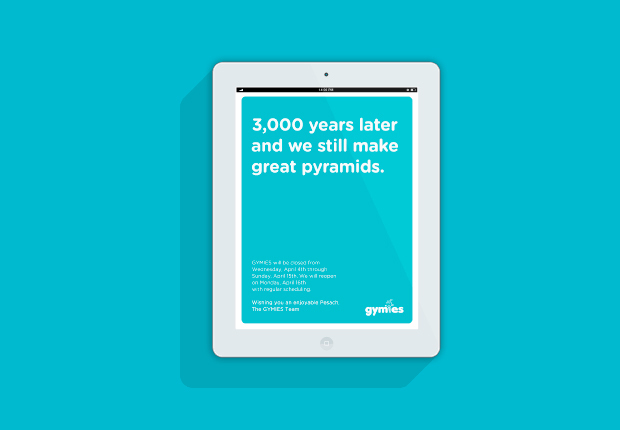 Through clean graphics and tongue-in-cheek copy, we struck the perfect balance that expanded GYMIES from a gymnastics program with 30 children enrolled, to a complete children’s gymnasium with 300 happy kids visiting each week.